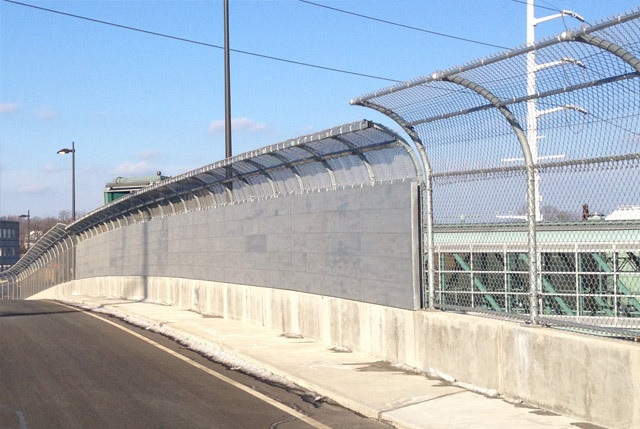 Used mostly for security or containment, chain link is the least expensive of all fence materials. 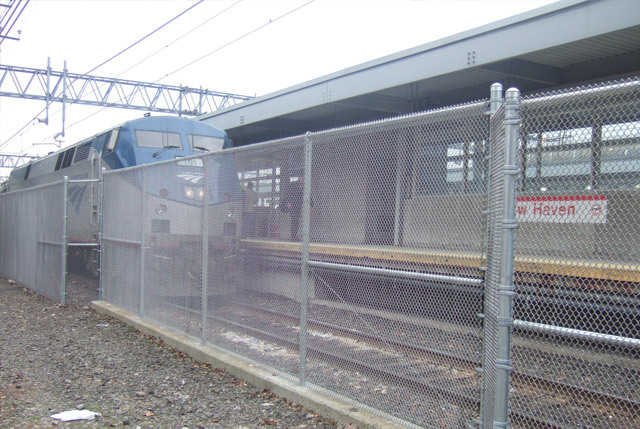 The mesh sizes range from 3/8 inches opening to the standard 2 inch opening. 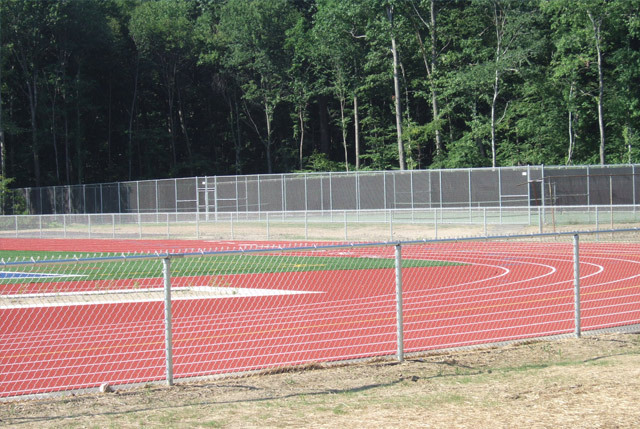 In addition to the old cyclone fence look of Galvanized coating, It also comes in vinyl coated which has 4 popular colors, green, black, brown and white. 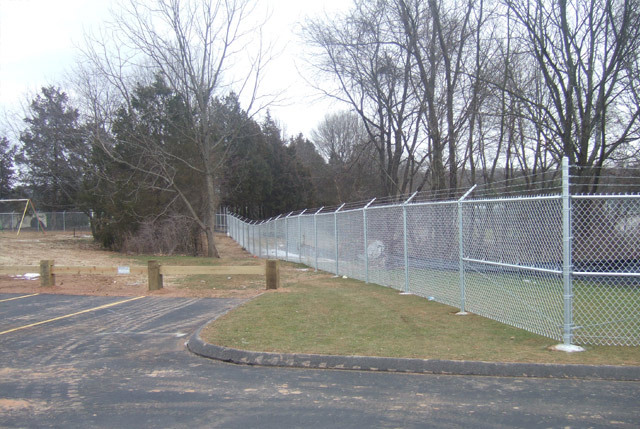 All our gates are fabricated to match your opeing so we are not limited to basic gate sizes. 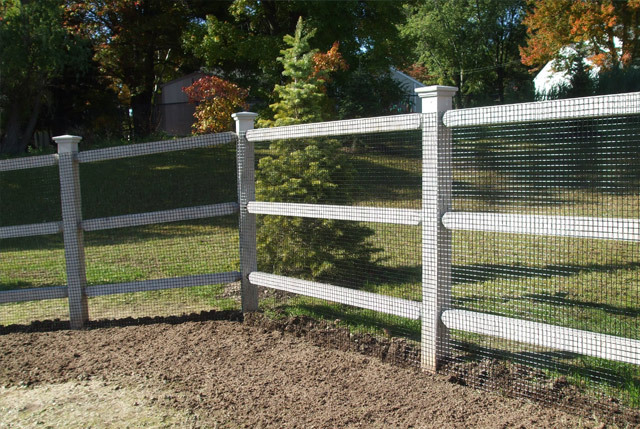 Chain link is used for dog kennels, backstops, pool enclosure, tennis courts, deer fence, and with the addition of PVC slats, it can be used for privacy.